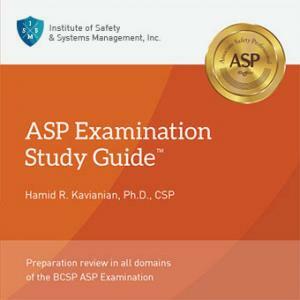 The Study Guide includes study sessions, quizzes, and comprehensive exam. Test questions are selected randomly for each session from more more than 800 on the cd-rom, and all test sessions include a timer. After completing the comprehensive examination, the program provides a report showing the number of questions answered correctly in each of the Domains. Or, you can bookmark questions to create your own study session, and turn solutions for computational questions on or off. And a new zoom feature allows you to change the text to the size that is best for you. Quickly identify the subjects you need to study and make the best use of your time where and when you want to study!